I’ve had my eye on Mielle Organics products for some time and kept seeing wonderful reviews for the products on Instagram. 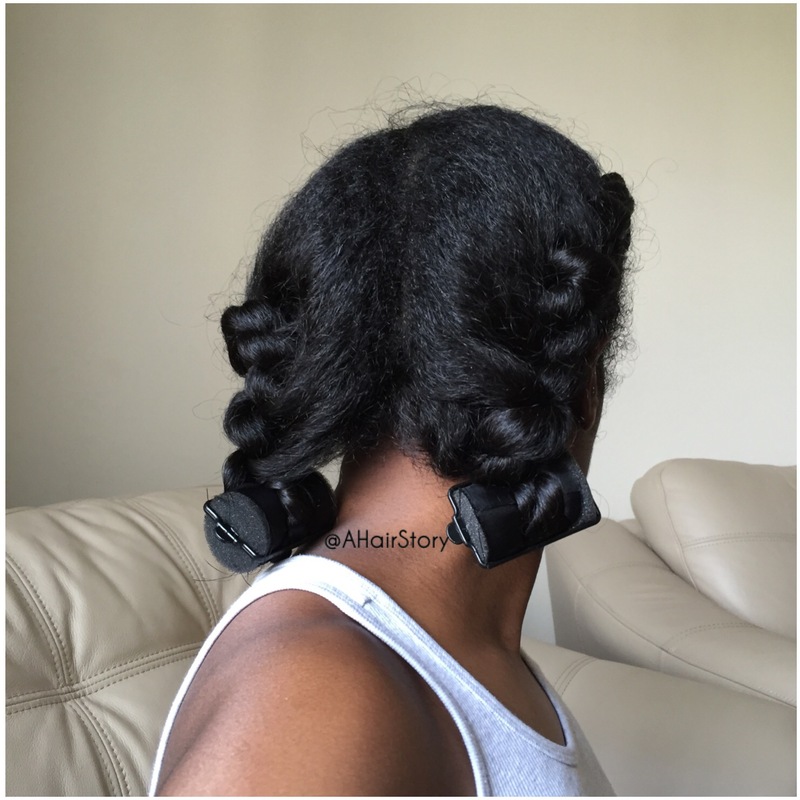 I had the pleasure of trying a few of the products and was very impressed. To start, each product came with a safety seal. It’s not something I generally look for, but it was nice to see it, so I know it wasn’t used before I received it. I began with the Babassu Conditioning Shampoo. A plus is that it’s sulfate free. I am usually a fan of sweet smelling products (Maybe it’s the foodie in me) and this was not sweet smelling at all. It has a very light and refreshing smell. It smells like Lemongrass and mint. I was pleasantly surprised by how much I love the smell, despite the fact that it’s not sweet. A little shampoo goes a long way! It has a good consistency and lather. I generally lather twice with shampoo. I used the Babassu Oil Mint Deep Conditioner. With this conditioner, a little goes a long way as well. I didn’t have to use half of the jar just to coat all of my hair, which is great because I know it will last longer. The smell was very similar to the shampoo and both products give your scalp a nice minty, tingle. I left the conditioner in for almost an hour (I lost track of time) with my Hot Head Deep Conditioning Cap. Once I rinsed out the conditioner, my hair felt great! It felt moisturized and strengthened. I straightened my hair this time around and applied a little of the Avocado Hair Milk just before wrapping it. 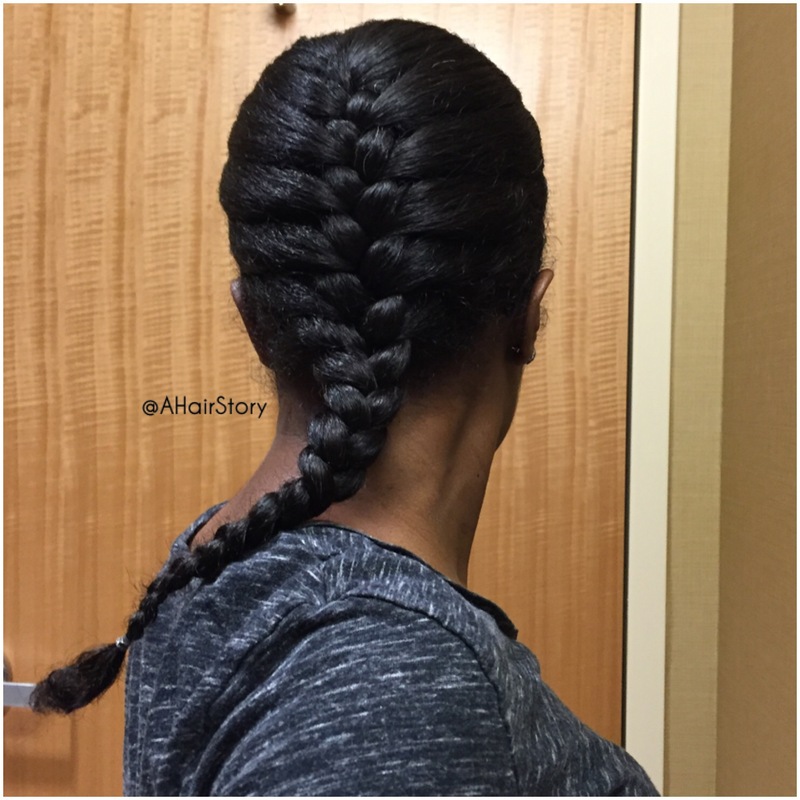 I was a bit hesitant because it is water based, but my hair was fine and didn’t revert. Let me just say that this is my favorite product out of the bunch! The smell is light and sweet. My hair was super shiny all week and very moisturized. What more could you ask for? 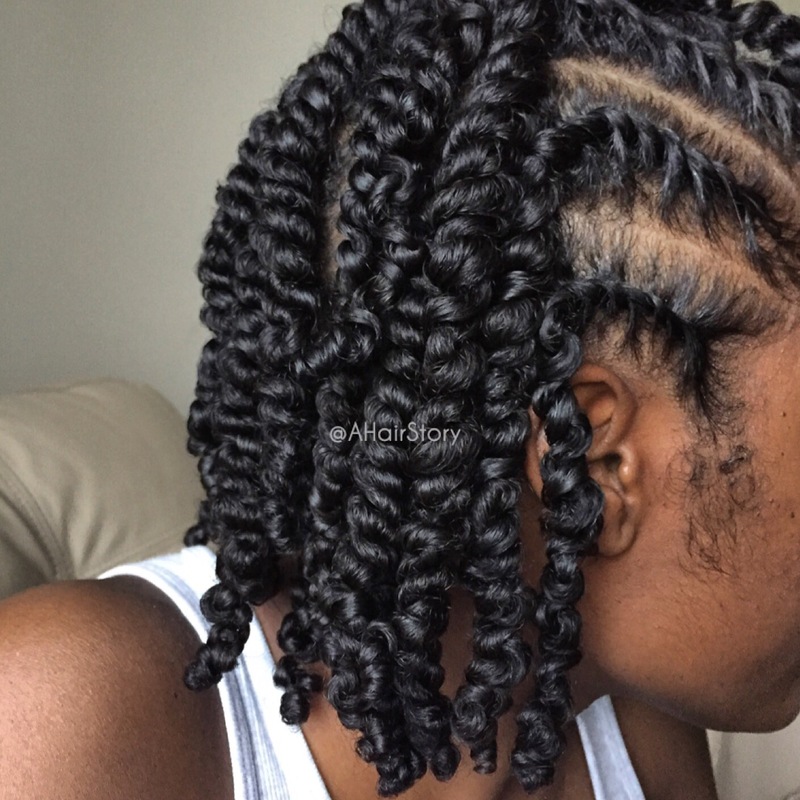 Now I see why everyone raves about Mielle Organics. 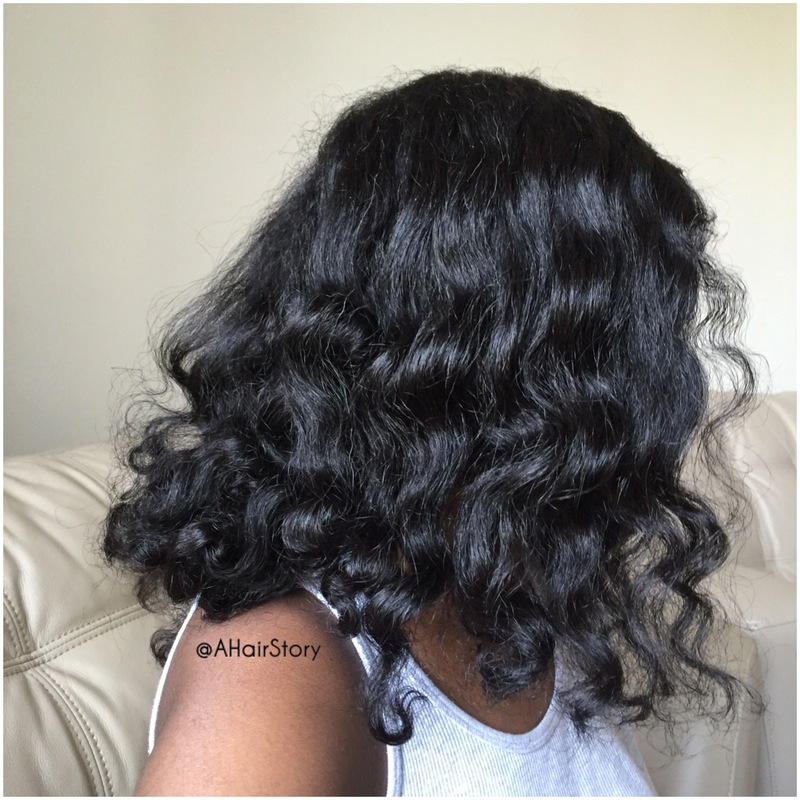 I was most impressed by how shiny the products leave my hair. I’ll definitely be trying the other products in their line in the near future. Mainly the White Peony Leave-In Conditioner and the Mint Almond Oil. 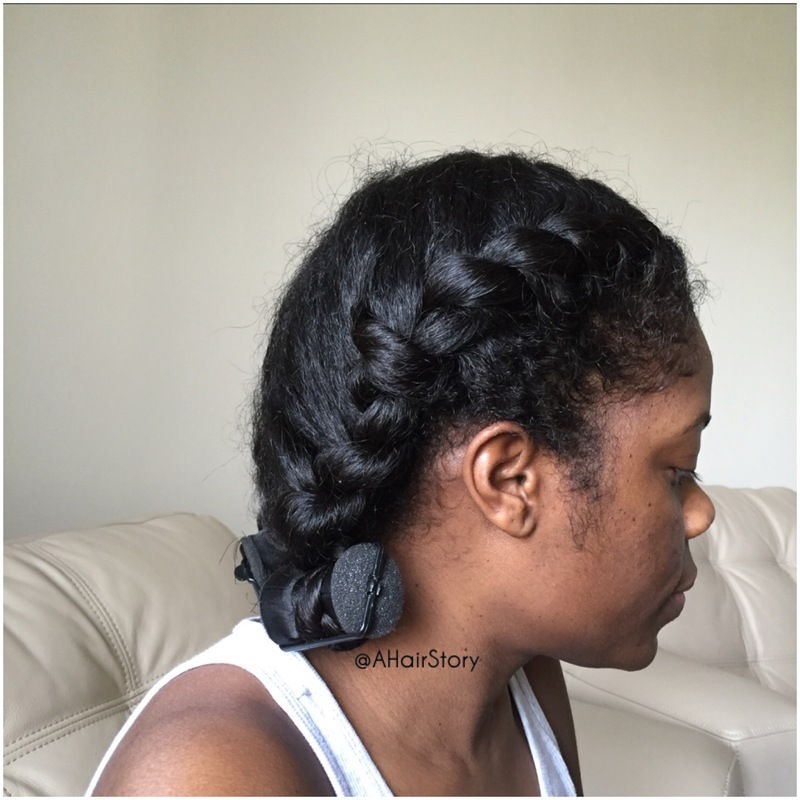 I think the Leave-In would be great for when I twist my hair… especially since it’s a spray. 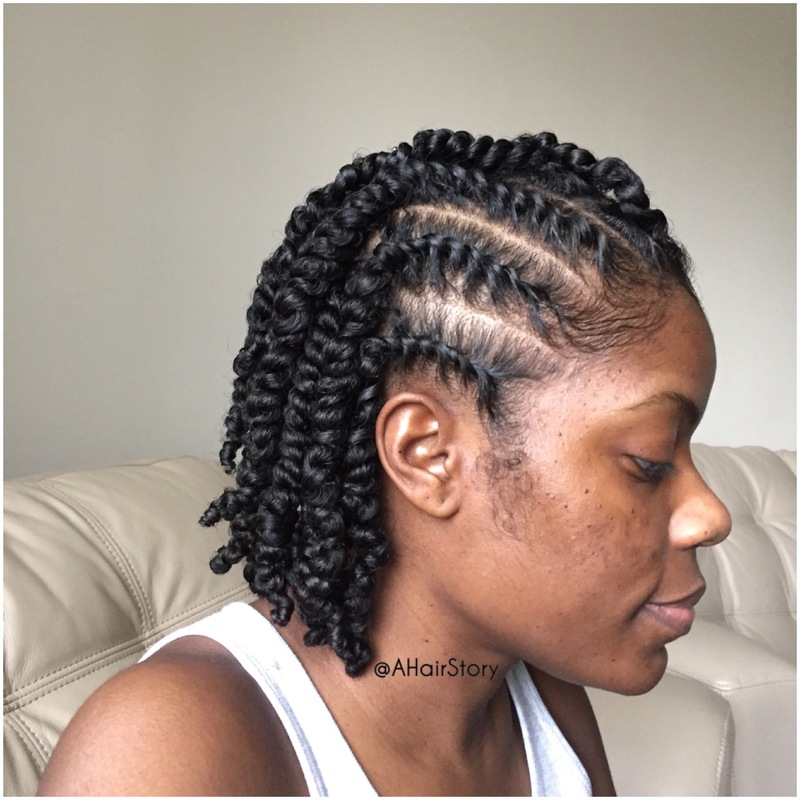 I tried a straight style and also my usual twists to see how the products work with straightened hair and with curly hair and it works very well on both. 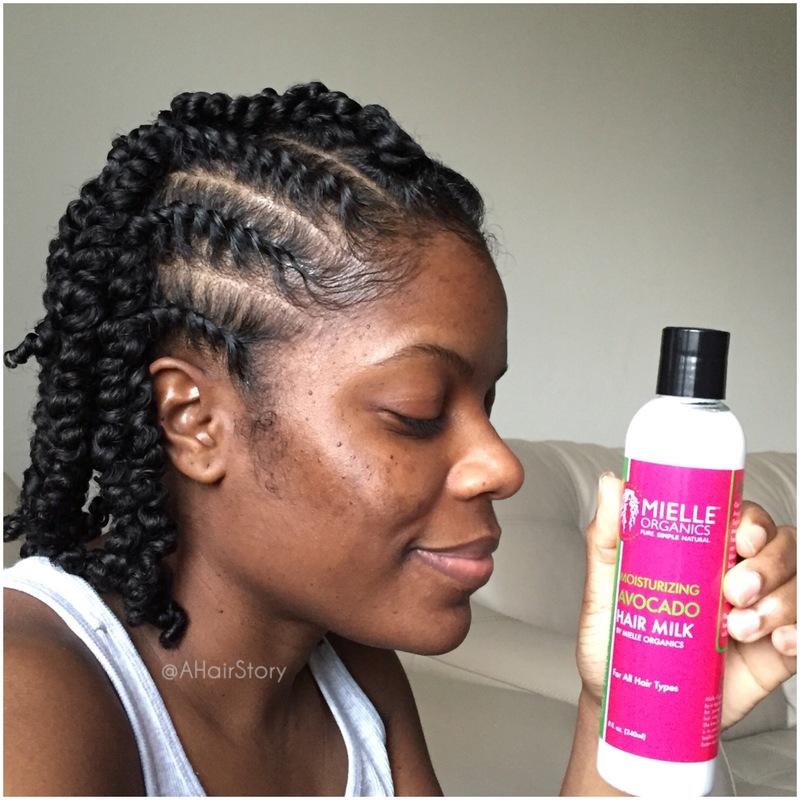 If you haven’t tried Mielle Organics yet, what are you waiting for?? ?